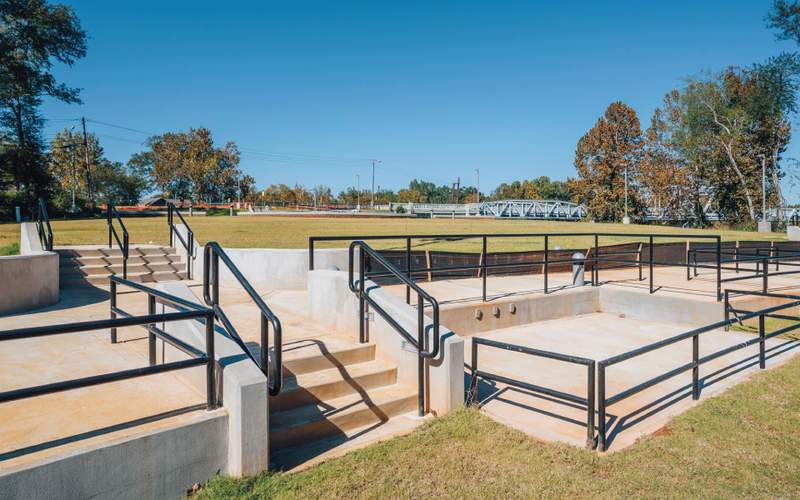 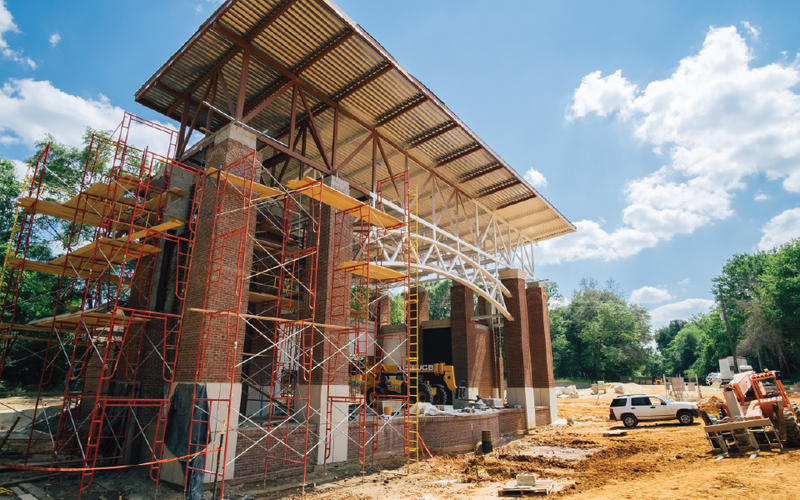 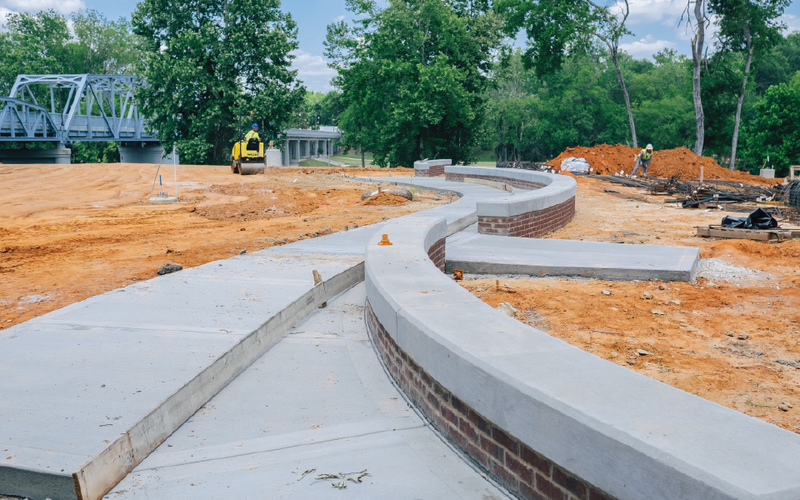 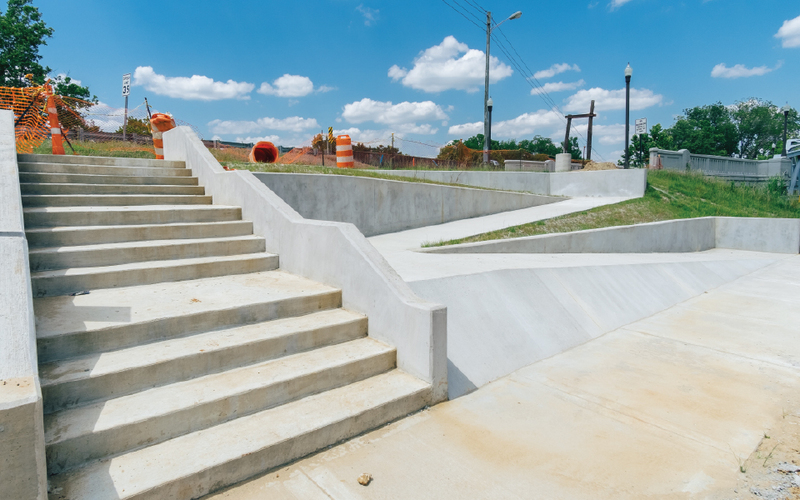 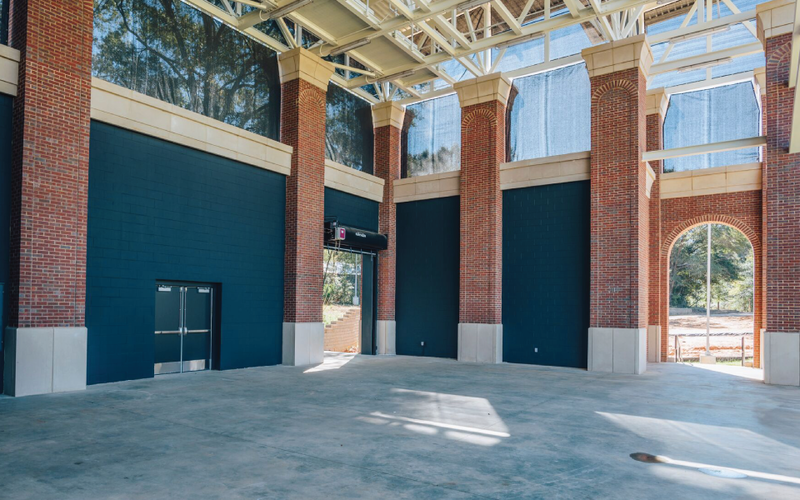 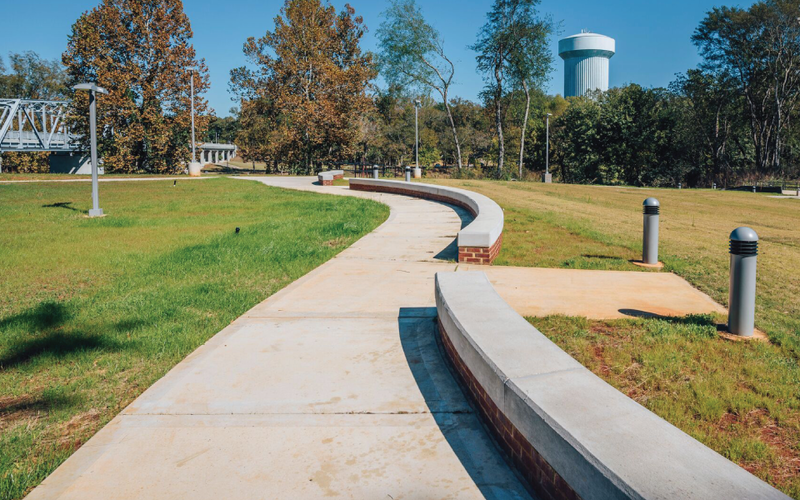 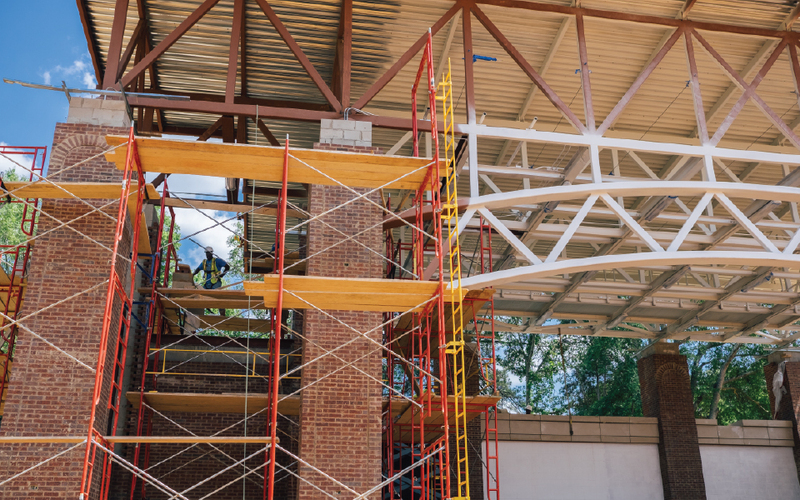 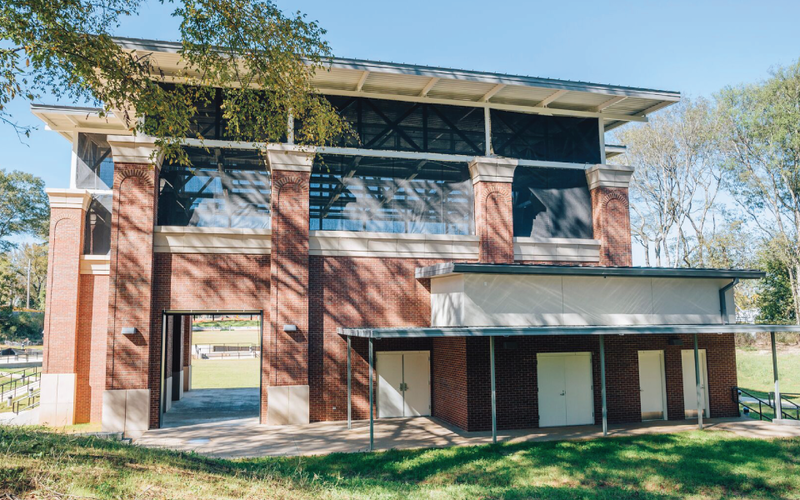 The project consisted of full construction of an open stage complex to include site work, storm drainage, retaining walls, as well as a steel and masonry stage structure. 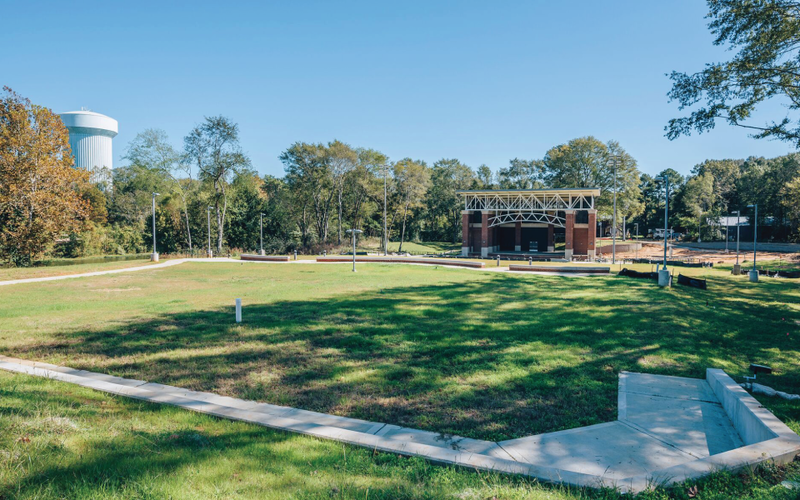 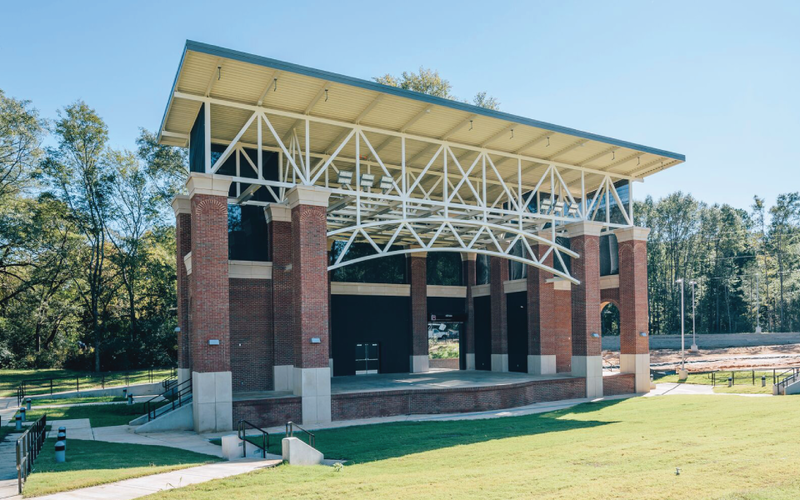 The Terry Brown Amphitheater is located in Columbus, Mississippi. 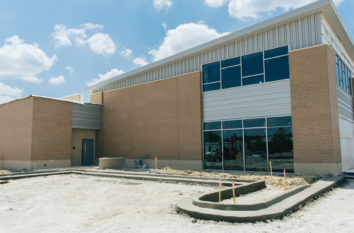 Visit the pages below to see examples of our construction projects. 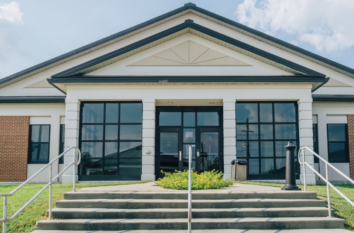 If you are interested in applying for a job with Gregory Construction, please download and complete our Employment Application below. 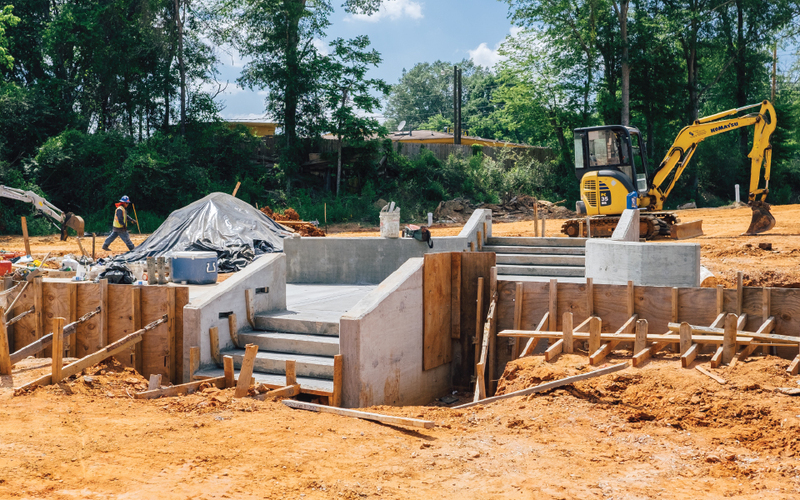 Gregory Construction is a regional construction company focused on the civil, industrial and commercial markets.